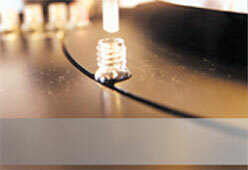 Diaglobal GmbH has been developing and producing in-vitro diagnostics for clinical chemistry since 1999. Our products are small mobile photometers with the accompanying reagents and controls. The devices and all of their accessories fit into a briefcase, and enable on-site measurement of various parameters directly from capillary blood. The devices have a wide range of uses, for example in emergency diagnostics, on the hospital ward, in GP practices, in sports as part of training management, in veterinary medicine for livestock owner and veterinarians, in equestrian sports and in process management in the manufacture of biodiesel.